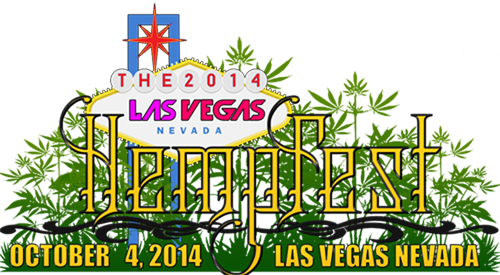 2014 Las Vegas HempFest is all ages and there is no medical card needed to enter. There will be 420 vendor and exhibit areas where a med card is needed to enter. Nevada state law excepts all other states medical cards. Events with Baby Bash, Berner, Cypress Hills Sen Dog, a surprise from the LBC, west side connection WC,,Marlon asher, Chief greenbud & 50 more bands & EDM. Vendors and exhibits in 420 med card only sections and we have vendors and exhibits for everybody else as well.